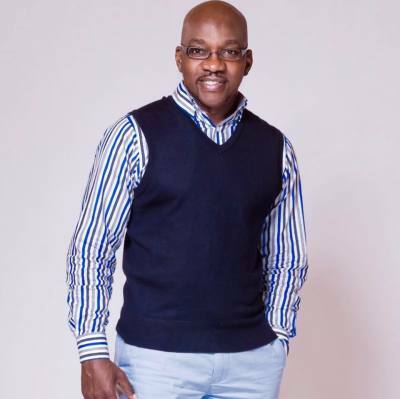 Bishop Shaun D. Cooper is the founder of New Creation Family Church in Shreveport, LA, a growing, Spirit filled, interdenominational, multicultural church located in the heart of the South. He and his wife of 32yrs.,Teresa, are both prolific communicators and motivational speakers. Shaun is prophetic in ministry, yet practical in his approach. He is also an accomplished musician, author,producer, and recording artist with a unique style and anointing that crosses racial barriers and cultural dividers around the world. Bishop Cooper is a loving father of two adult children, Shaun Cooper Jr. (Monique) and Crystal Cooper - Taylor (Dwayne Jr.) and a proud Papa of Dwayne Jr. ,Shaun III, Lillian,Israel and Naomi. Shaun served alongside Bishop Mark & Jordana Filkey as vice president and residing bishop of Bridges Fellowship International, for 25yrs. 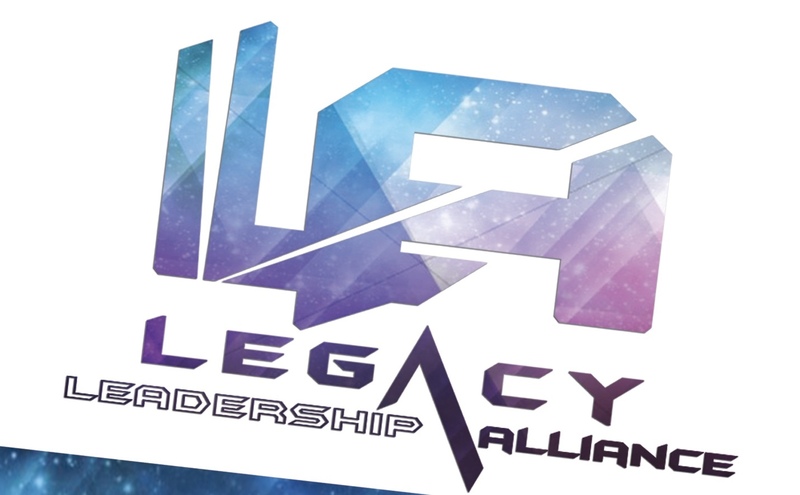 Today he serves as Leader of LLA :Legacy Leadership Alliance a Spirit filled, multicultural, interdenominational alliance of Christian churches and ministries. Shaun is the CEO of Family Resources for Education and Empowerment Inc. a Non- profit that provides mentorship and leadership development through The School of Greatness Mentorship Program which targets at risk youth in Middle & High School to assure high school graduation. As of 2010 School of Greatness has mentored over 1,100 at risk students and helped 164 youth receive their High School diploma with entry into College, Military or Workforce. Pastor Teresa M. Cooper is Co-Founder / Co-Pastor of New Creation Family Church, located in Shreveport, LA. She received the Lord into her life at an early age. Pastor Teresa has been working in full time ministry for over 25 years. She started her service at Cathedral of Love Christian Center in Visalia, CA where she served as Youth Pastor. From there she served as an Associate Pastor at West Coast World Outreach in Stockton CA, alongside her husband, before relocating to Shreveport to pioneer New Creation Family Church, a multi-cultural interdenominational ministry. In addition to presiding as Co-Pastor/Executive Administrator of New Creation Family Church, Pastor Teresa is also Vice-President of Wind of Pentecost Ministries, Inc. Teresa serves on the Board of Directors of Heart of Hope Maternity Home and she is the current Executive Director of Family Resources for Education and Empowerment Inc.
Pastor Teresa actively travels throughout the country imparting the Word of God in a candid and refreshing way. 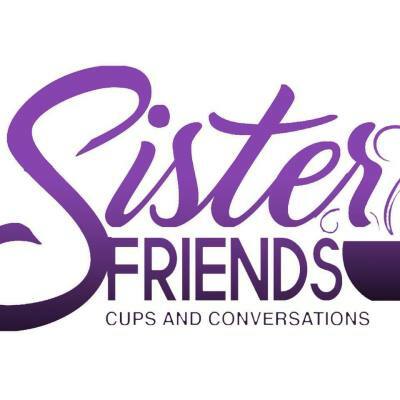 Teresa is the host and creator of SisterFriends Cups and Conversations a Internet Talk Show providing a platform for women to engage . 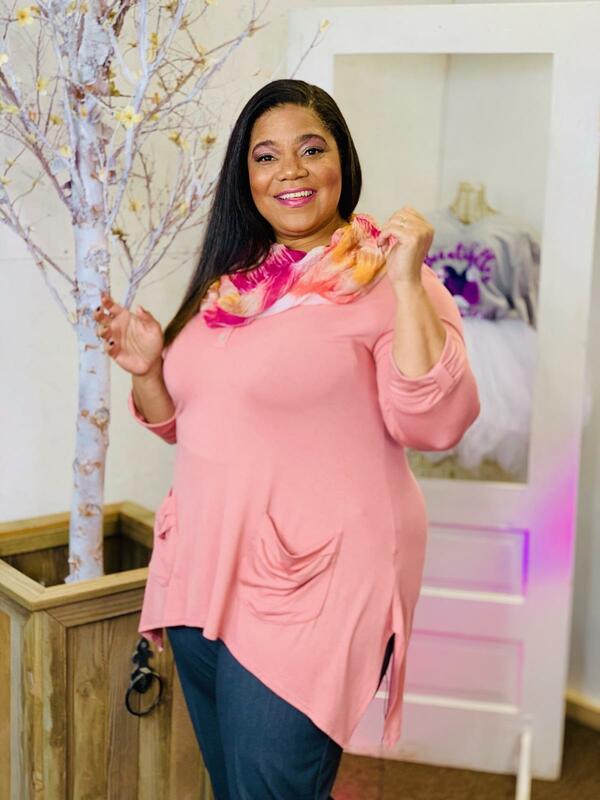 She is a successful business owner who has a certification in Non-Profit Administration LSUS, United Way Executive Academy distinguished leader, licensed nail technician, songwriter, and praise and worship leader. In 2008 she added Author to her title with the release of her first book, Conquering Your Day. She is the wife of Bishop Shaun D. Cooper and the mother of two --- Shaun Jr. (Monique) and Crystal Cooper-Taylor ( Dwayne Taylor Jr). Pastor Teresa gleefully joined the Grandma Club with the birth of her Grandchildren, Dwayne Jr., Shaun III, Lillian,Israel and Naomi.